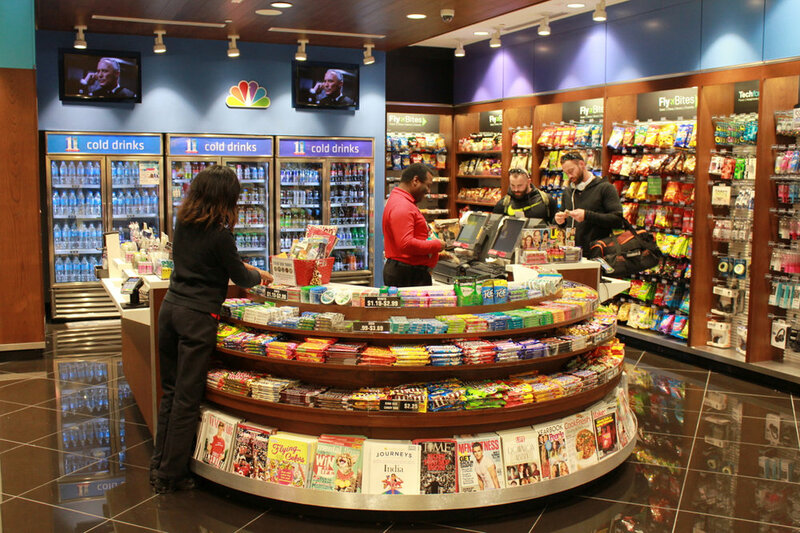 A few months ago we completed a build out of the 11 Alive retail store in Concourse B at Hartsfield-Jackson here in Atlanta. We are very proud of the work considering the challenges we faced from a timing and logistical perspective. As it turns out, other people like it too! 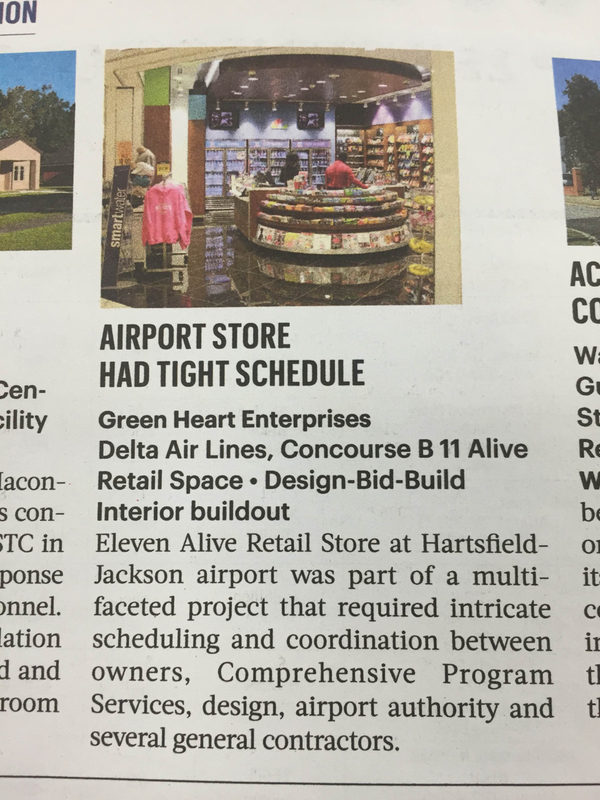 We won a First Place 2016 Build Georgia Award, a Best Sustainable Building Practices Merit Award, and were mentioned in Atlanta Business Chronicle for outstanding achievement! A big thanks to our team that worked on the project and to all those who voted!